Quickspin Sakura Fortune Exclusively Available At LeoVegas. 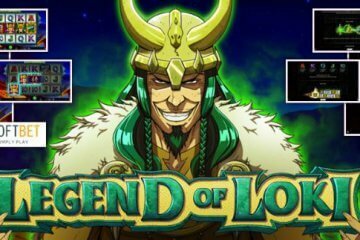 Although they will officially be rolling out their new Quickspin Sakura Fortune slot in the coming weeks, if you want to take the new game for a test-drive – for the time being at least – the only place you can do so is at LeoVegas Casino. 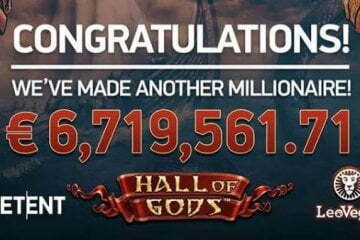 Ever the trend-setters, LeoVegas Casino frequently get their paws on new titles from some of the most recognisable names in the industry, allowing their players to have a sneak preview of slots that aren’t scheduled for full release for some time before anyone else. 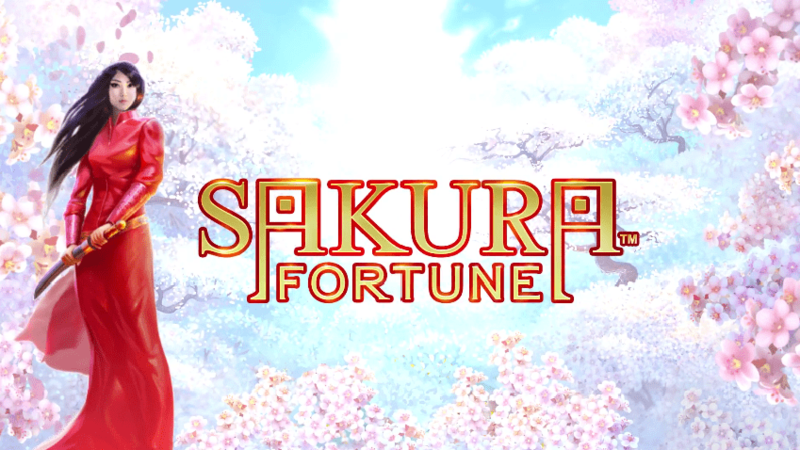 The Quickspin Sakura Fortune slot is just one such title that LeoVegas players will be able to run the rule over before most of their mobile casino peers. 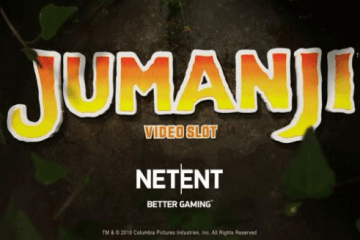 The game is a five-reel, 40-payline slot with a traditional Japanese theme and it can be played for as little as £0.20 per spin on all desktop, mobile and tablet devices. Featuring a backdrop of cherry blossom trees and symbols that include evil emperors, dragons and a beautiful warrior princess, the game provides a highly atmospheric experience to players and is further enhanced by the presence of three main bonus features that provide plenty of extra value. First up there’s the Sakura Fortune Respin feature, where players continue to receive free respins so long as further wilds appear on the reels. Next up, there’s the mystery nudge feature, which sees wilds landing on the reels shunted up or down until they filled their respective column for big wins. 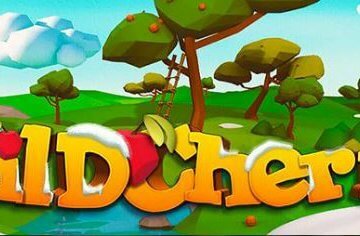 Lastly, there’s also a free spins feature that awards players with five bonus games – and while that might not sound like very much, the good news is that any wilds that appear during the feature will expand to fill their respective reels and will also remain in place for the duration of the bonus round. Despite this trio of incentives, players should be warned that Quickspin Sakura Fortune is a highly volatile slot – so if you want to avoid seeing your bankroll commit hara-kiri, you’ll have to be fairly cautious with your wagering amounts. 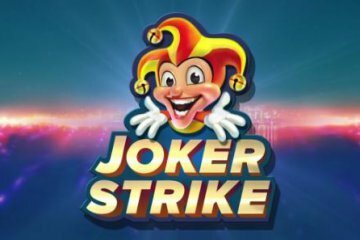 That being said, with wins of up to 1,087x your bet available on each spin, the rewards can be fairly substantial if you’re prepared to brace the game’s high level of volatility.